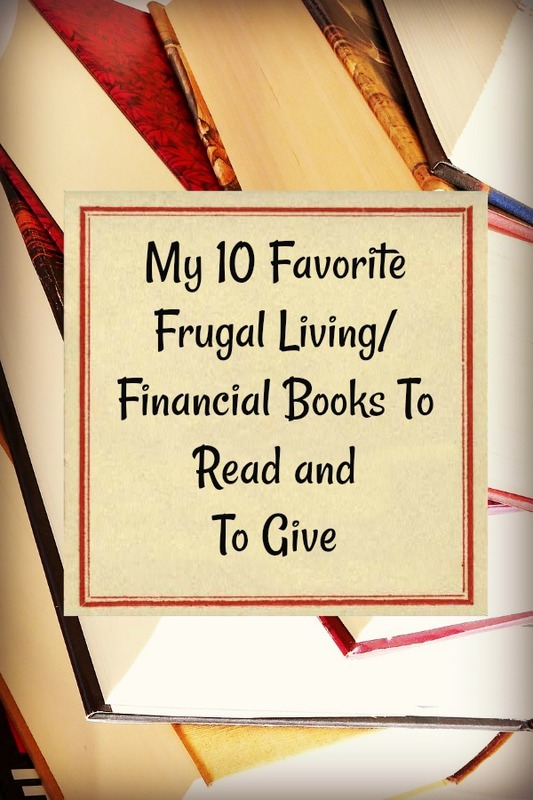 These are ten of my favorite frugal living/finance books, but there are so many more to read. I have plenty of them loaded onto my Kindle or in a pile of books to be read. What are some of your favorite books in the frugal living/finance areas? Please list them in the comments below! 20 Books To Give Your Favorite Prepper (And Non-Prepper) for the Holidays!